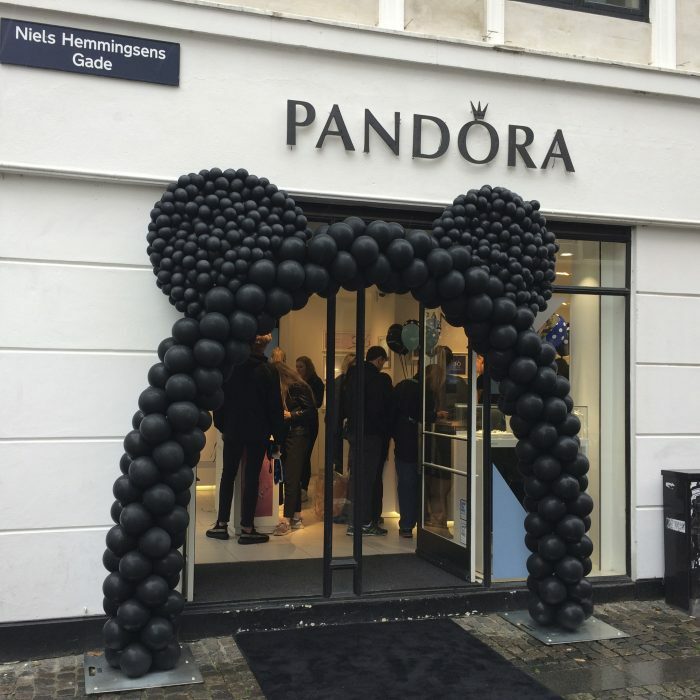 PANDORA at Amagertorv invited people inside for some cake and champagne from 5-11 October. Brandvenue was responsible for planning and executing the event in collaboration with Pandora’s staff. 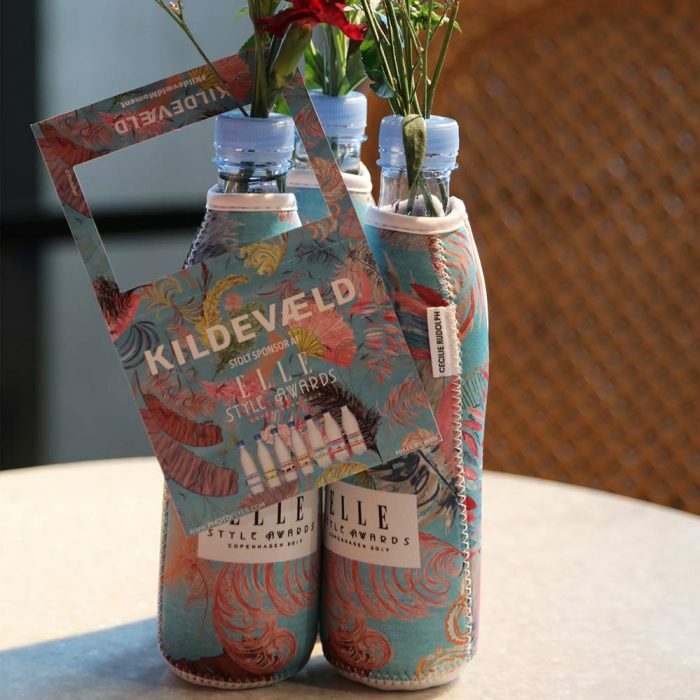 Kildevæld wished to communicate directly to potential clients through their sponsor and them a unique experience with their products. 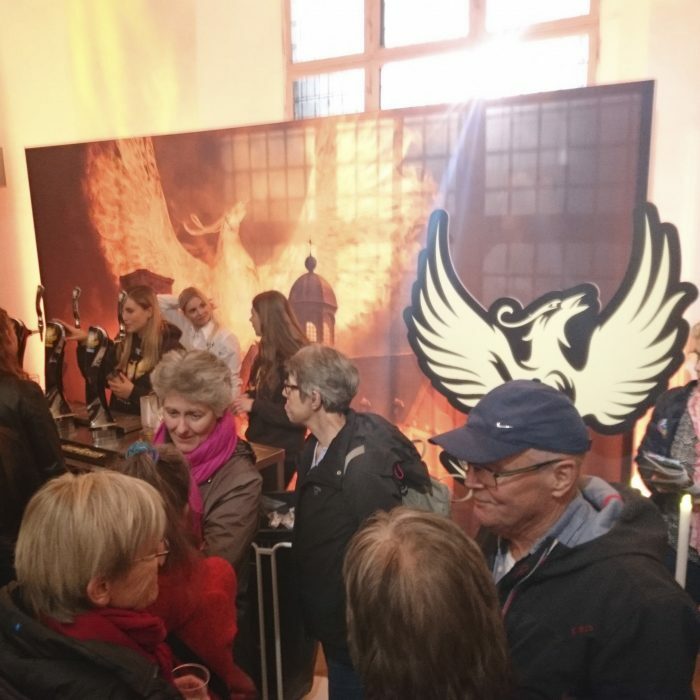 For the 3rd year in a row, Grimbergen held their beer tasting event at Sct. Nikolaj Kunsthal, which provided the perfect atmosphere for the evening. 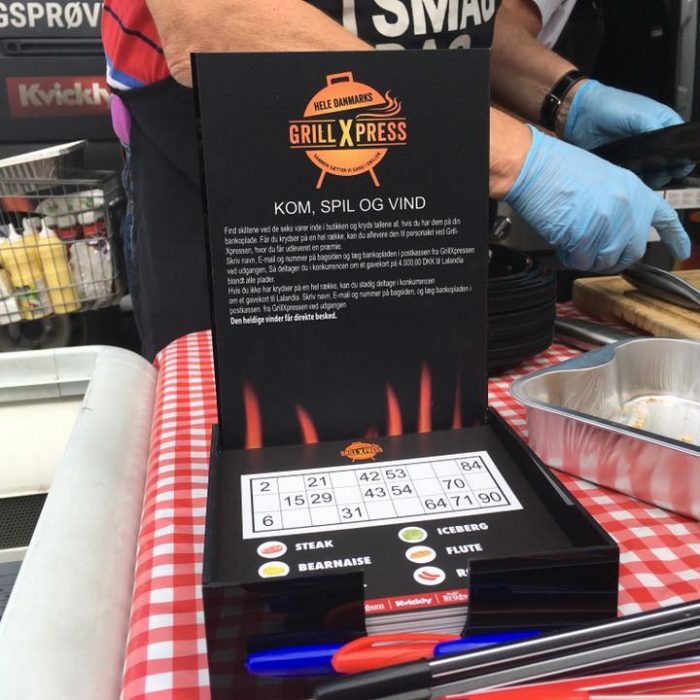 GrillXpress is a roadshow-activation that has been going successfully for 3 years in a row. It’s run by Brandvenue in collaboration with COOP and their chosen SuperBrugsen and Kvickley supermarkets all over the country.